The fighting game genre is deeply integrated into NetherRealm Studios‘ relatively brief history. Interestingly, a handful of the studio’s developers have been a part of the Mortal Kombat creative team since the beginning. As such, apart from a few experiments here and there, fighting games are all they’ve developed. 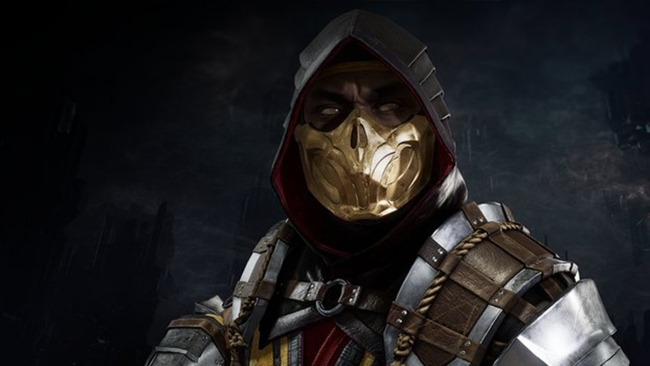 According to Creative Director and MK Co-Creator, Ed Boon, the studio does have hopes and dreams that venture beyond crafting another fighter. Whether or not the opportunity will ever arise seems to be another matter entirely. In many respects, it’s difficult to imagine NetherRealm doing anything that isn’t in the fighting genre. Of course, were the studio to venture beyond traditional fighting games, hopes are high a sequel to Mortal Kombat: Shaolin Monks would be a possibility. Unlike other installments in the long-running franchise, Shaolin Monks offered players an action-adventure experience with beat ’em up gameplay. Its return could not possibly be anymore desired. Whatever NetherRealm has planned next won’t be detailed for quite some time. At least there’s another Mortal Kombat entry to look forward to, though, and it’s right around the corner. 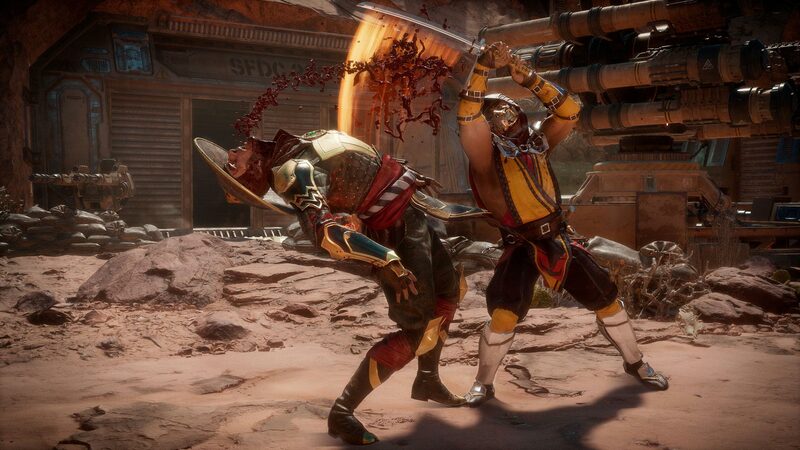 Mortal Kombat 11 will hit the PlayStation 4, Nintendo Switch, PC, and Xbox One later this month on April 23rd.